So now that we are finally in December, I feel like it is now acceptable for me to start posting about Christmas and put together a few gift guides. I don’t really feel comfortable telling people what they should buy, so all the guides I am creating will feature products that I personally want to find underneath my tree on Christmas morning. 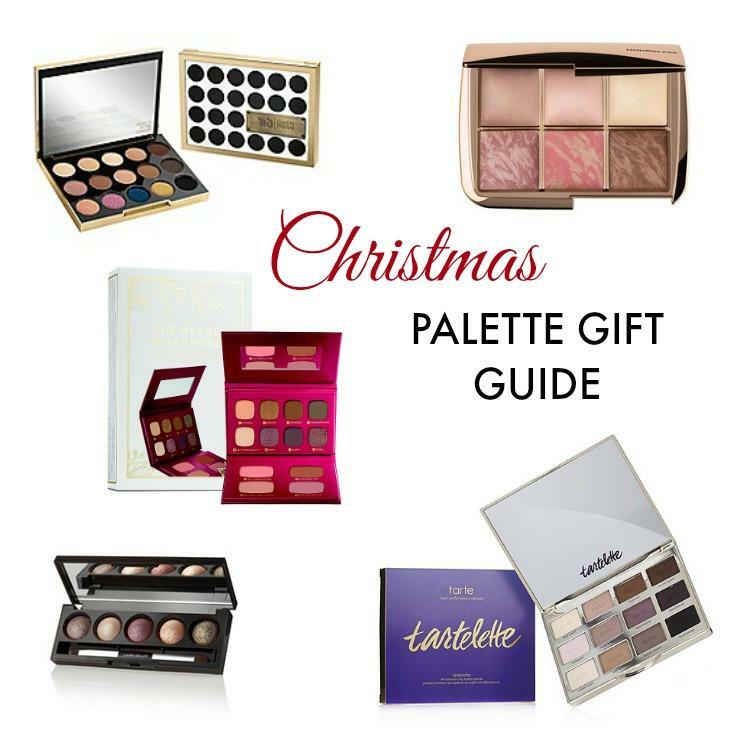 The first guide in my series is a gift guide of all the palettes I am currently lusting after. So what kind of beauty blogger would I be if I didn’t feature this palette in my gift guide? I have been lusting after this for quite a while and after getting to see it in Space NK recently, I’m more convinced I need this in my life. This pretty and very festive palette is perfect for any bare minerals fan and includes: eight beautiful ready eyeshadows, one Skinny Dip bronzer, illuminizer/highlighter and two pretty blushers. All the shades are perfect for this time of year and I would love to add this palette to my bare minerals collection. I have been desperate to get my hands on this palette ever since I read an amazing review on it over on Tea Party Beauty Blog. I am in love with all of the shades and I have owned quite a few Urban Decay palettes over the years, but I don’t think that I have ever been as excited about a release as I have with this one. If you are still thinking about ordering the palette, I suggest having a read of Hayley’s post here and she might just help you make up your mind. I’m in love with Laura Geller eyeshadow’s and when I saw this palette in House Of Fraser recently, I practically drooled all over the makeup counter. This palette contains 5 beautiful baked eyeshadows and what I like most about Laura Geller shadows is that you can change the colour intensity and effect by using a damp brush, so for me I like to think that the palette gives me 10 different colours to play with. 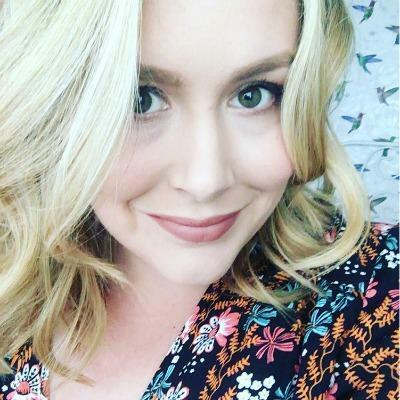 I have heard nothing but good things about Tarte and I have recently purchased a few of their products from QVC over the past couple of months. What excites me most about this palette is that that all of the eye shadows are matte and very wearable. I also want to add eyeshadows to my Tarte makeup collection and after reading some great reviews and watching more than a few tutorials online, I really want to try this palette. So there you have it, 5 great palette’s that any makeup fan should be happy to unwrap on Christmas morning. Which one have you got your eye on? I really do like the Bare Minerals palette! I’ve been a huge fan of their make-up for years but haven’t bought any new launches for a while, just stick with tried and tested! This could be the palette to break my trend! 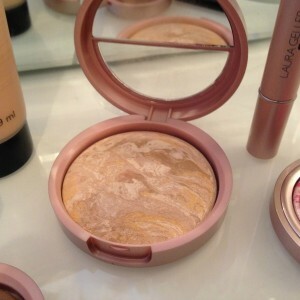 The Hourglass one is so pretty too, I couldn’t stop swatching it in Space NK!